AUTO PANELS crash repairs are the car body repair specialist in Worthing, Lancing, Littlehampton & Sussex for all makes of cars and small light commercial vehicles. We have been trading for over 35 years continually with the same owner dealing with the trade and public. 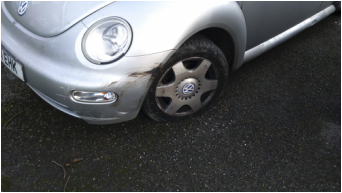 If you have had a car accident damage, a blemish, dented or scratched your vehicle we can help. 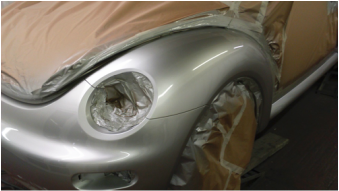 We have a fully equipped workshop in Worthing to deal with all your vehicle body work repairs, scratches, dents & panel replacement. From a small scratch to a dent and panel replacement give us a call all visit our workshop for a free estimate. Or we can make appointment to view the vehicle at your home or place of work.